What can we say about this near mythical film that hasn’t been said already? 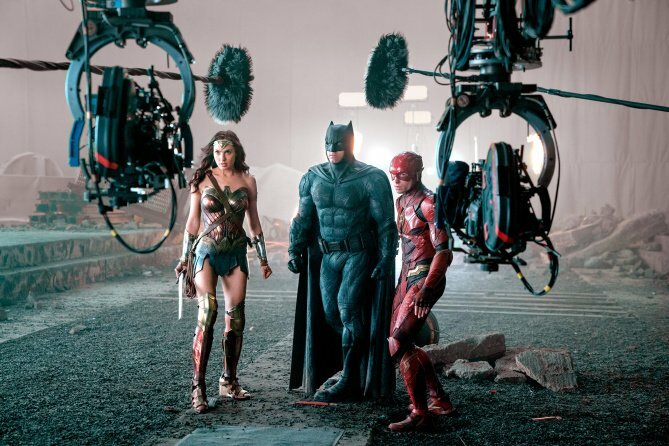 Aside from the fact that there are still many, many fans who somehow – almost inexplicably – continue to call on Warner Bros. to release the Snyder Cut of Justice League. We kid you not. But does such a thing even exist? That’s been the number one question on fans’ minds for a while now, and it seems we finally have some confirmation on the matter. And not only do we have confirmation, but it comes from Snyder himself – well, kind of. 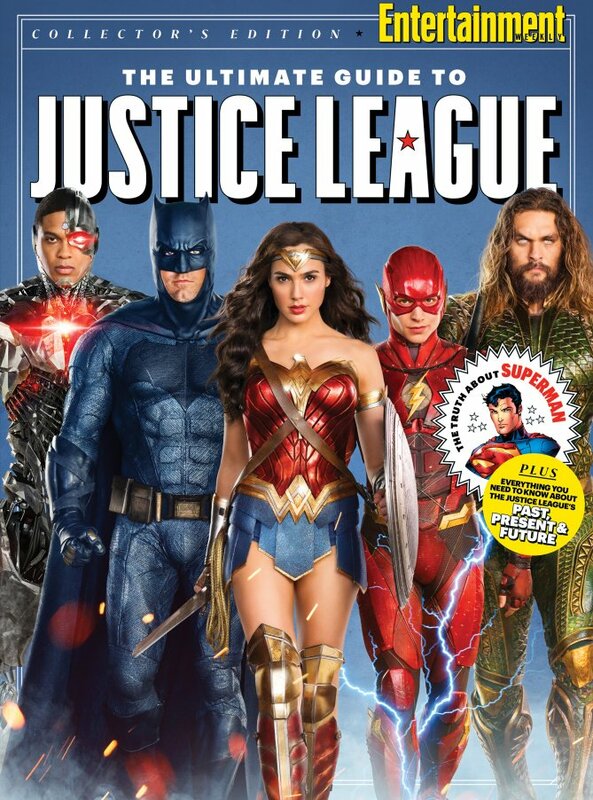 So, that should put any worries over whether the Snyder cut exists or not to bed, but what are the chances we’ll ever see it? Well, probably not very high. 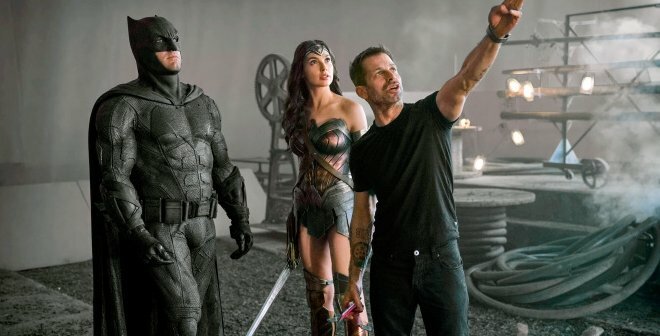 Perhaps down the road, Warner Bros. will open their vaults and give us the opportunity to see what Zack had originally planned, but you can bet that won’t happen anytime soon – if ever. 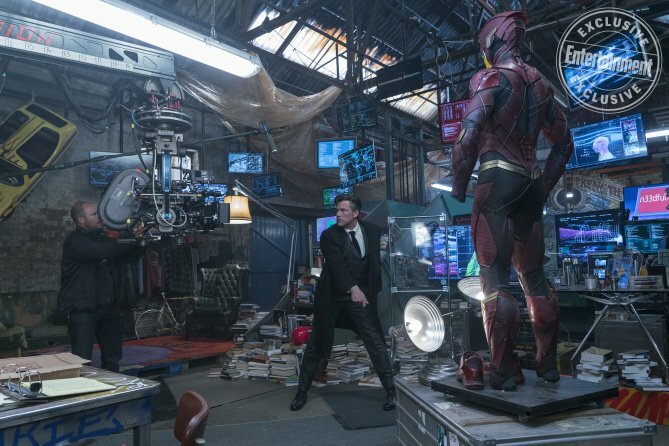 The studio’s heading down a drastically different path with the franchise at the moment and they’ll be looking to continue their hot streak with Shazam!, which hits theaters on April 5th, 2019. After that, Birds of Prey will be with us on February 7th, 2020, followed by Wonder Woman 1984 on June 5th of the same year. 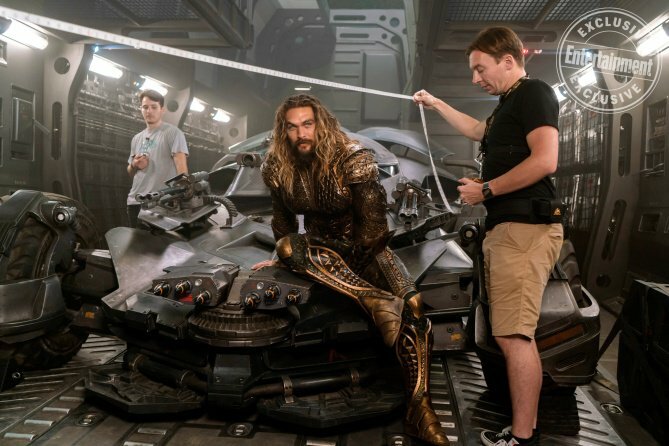 And while the DCEU may end up persisting well beyond its divisive early years under Zack Snyder, it’s pretty clear that his contributions to the saga – Justice League included – still hold a special place in the hearts of many fans.